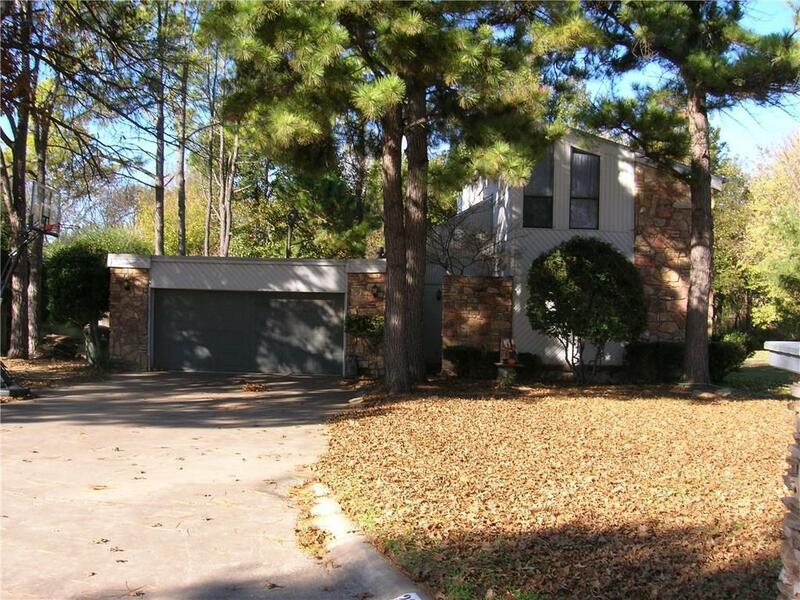 If you are looking for a house in an established neighborhood look no further. This 3 bedroom 1 and half bathroom house sets on almost half an acre with trees and a pool with deck around it. There are 2 living rooms downstairs and 3 bedrooms upstairs. If you like to entertain this house has plenty of room. Close to Shannon Springs Park and close to shopping. Schedule your showing today!! Bring any offer ! !